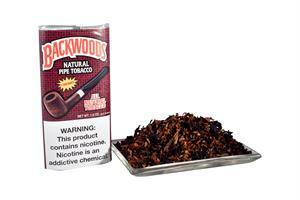 Backwoods Cherry Pipe Tobacco is a wonderful choice for that next quick smoking break. 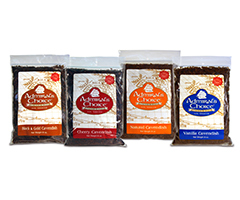 Unlike many other domestic cherry blends that are harsh and cloying, this one is always smooth tasting and gentle on the tongue. 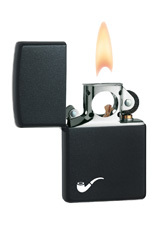 In addition, the wafting smell of warm sweet cherries will delight those around you. It’s a pipe tobacco that tastes as great as it smells.